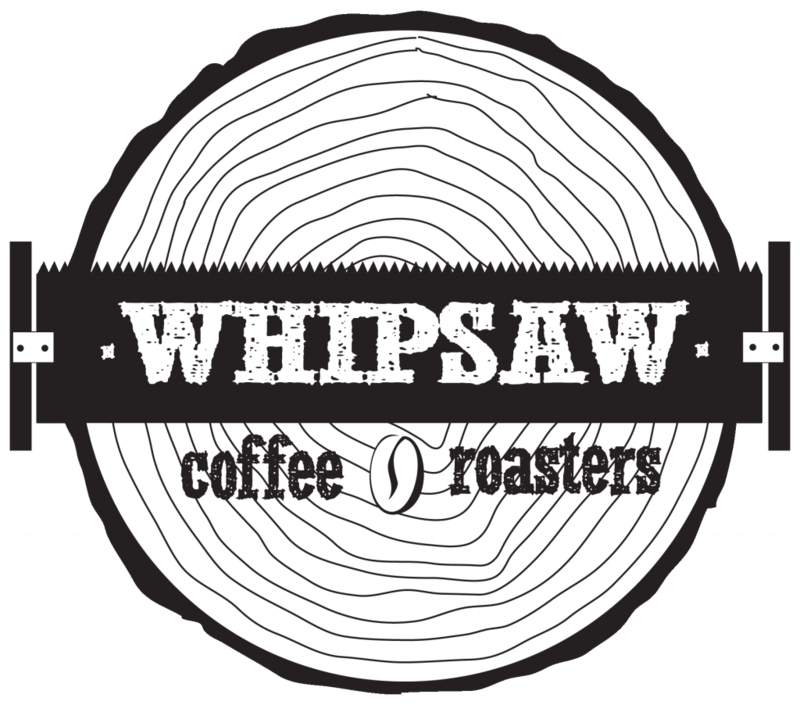 Recent news to Windsor’s growing coffee culture is the purchase of Whipsaw Coffee’s roasting operations by local coffee bar Salute Espresso Bar. 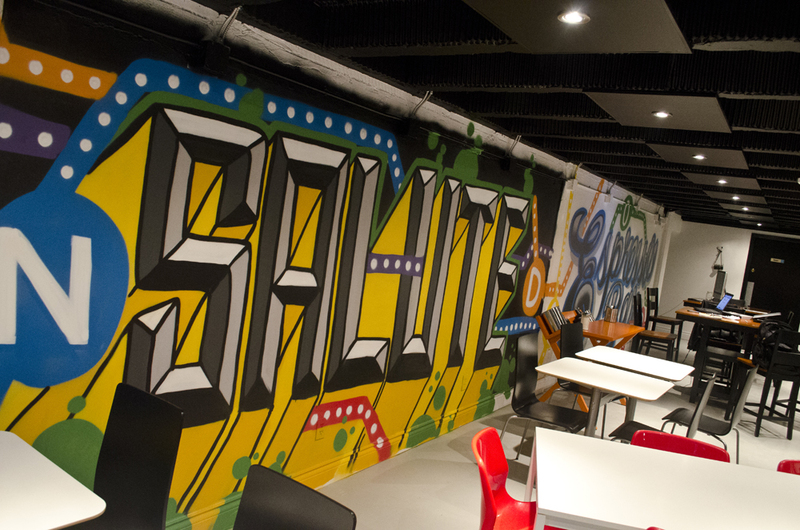 Known for re-introducing specialty coffee to Windsor and their focus on quality coffee, Salute is now one of the only roaster-café-retailer in the area. A former partner of Whipsaw Coffee, Dane sought to acquire the roasting operations to align his coffee bar into a roaster-café- and retailer of quality coffees. Not only will you be able to try their coffee’s on bar in the café, but you will also be able to take the coffee home with you in 1lb and 2lb (special order) bags. You can visit their retail section on premise or order right from home on their website and pick up your coffee at your convenience. This is huge news to coffee fanatics in Windsor as they can now bypass the grocery store coffee and ensure they get a premium cup to enjoy at home. Coffee’s life span is about 2-3 weeks maximum so by the time it gets to your grocer its almost if not always already stale. Salute opts for roast dates on bags opposed to ‘best before’. Whipsaw will still be in operation, focusing on catering and special events.